Lots to love in this 3 bedroom, 2 full bath house! Open floor plan w/ beautiful archways & bull nosed corners. Large eat in kitchen w/pantry. 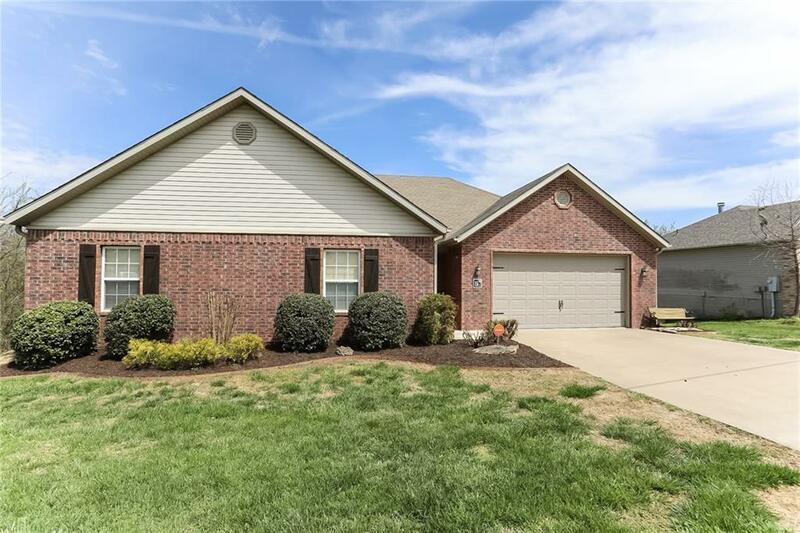 Crown molding & trey ceiling in MBR w/large master bath & walk-in closets. Double vanity in 2nd bath. Living room has crown molding & gas fireplace. Great backyard w/gentle slope & excellent woodland view from the deck! Perfect start to your smart home w/video doorbell, smart thermostat, WiFi bedroom lights & WiFi garage door! Itâs ready to move in & call home.